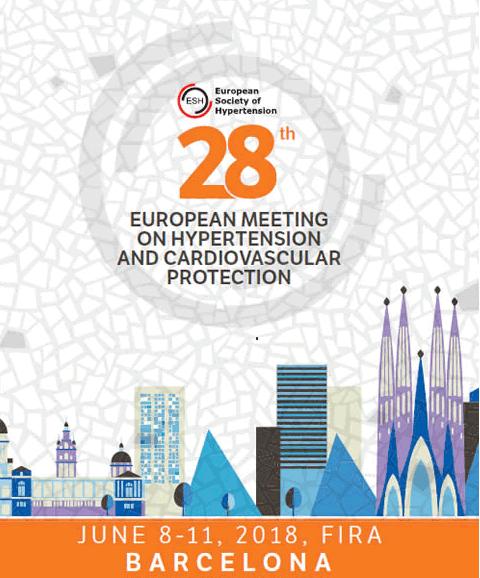 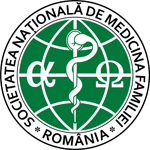 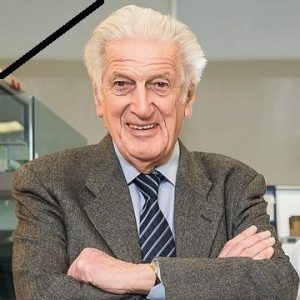 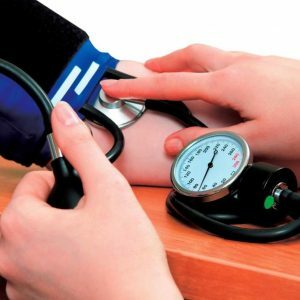 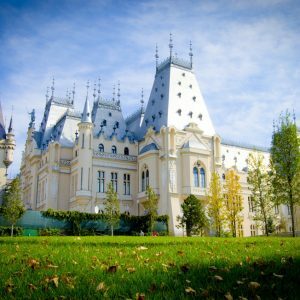 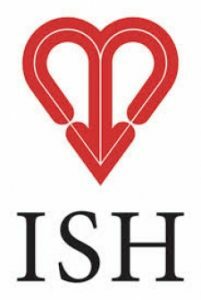 On this site you will find information about the Romanian Society of Hypertension (abbreviated as SRH), you can register as a member of the Society by completing a form, learn about future scientific events in the country and from abroad, but also about working with the European profile. 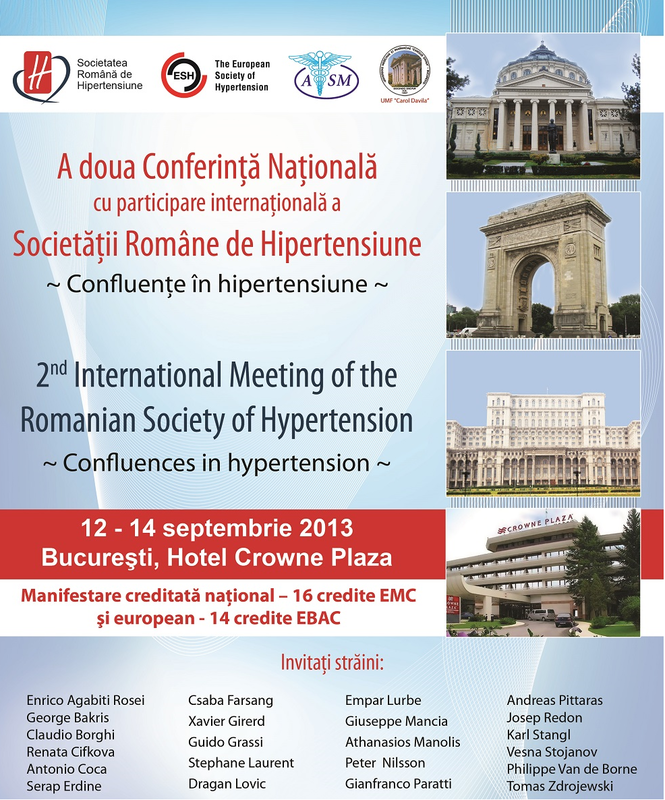 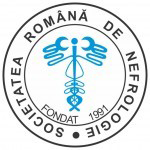 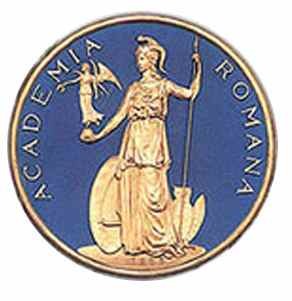 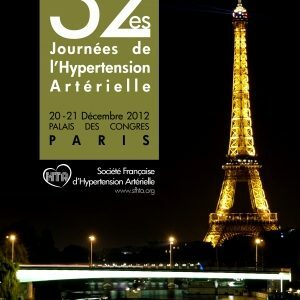 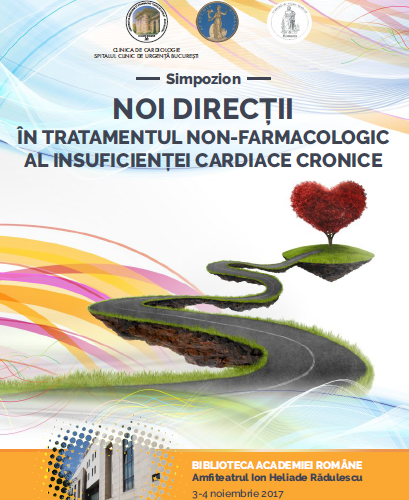 The Romanian Society of Arterial Hypertension was established in 2011. 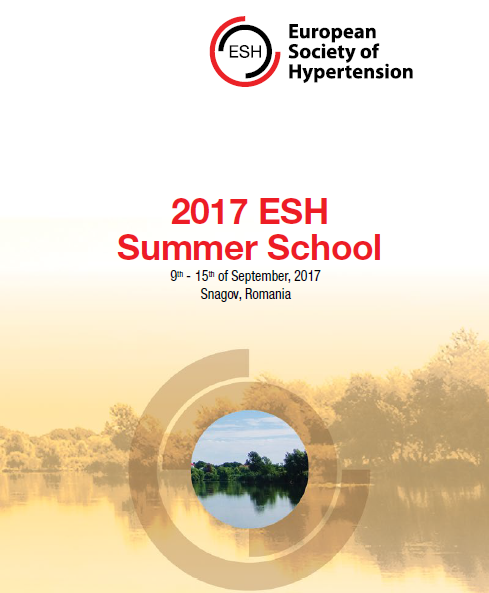 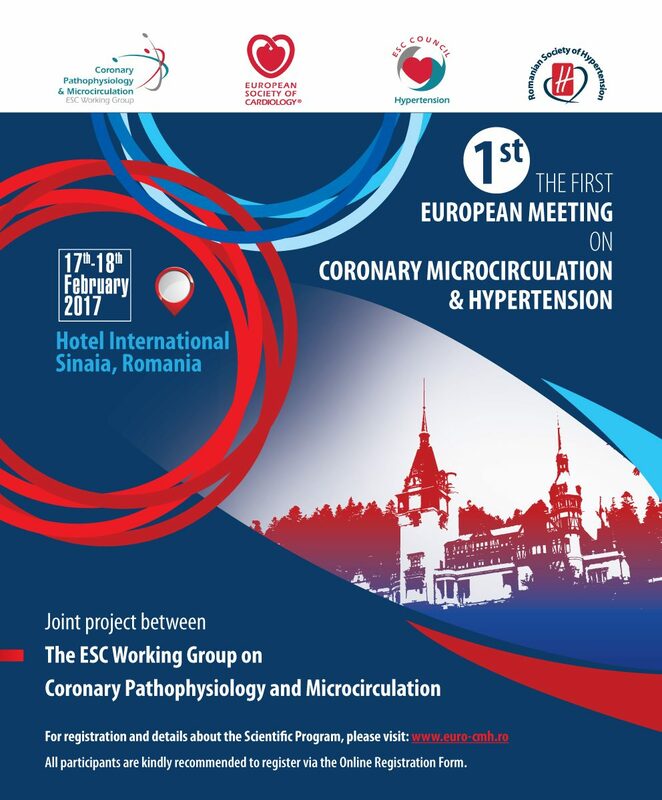 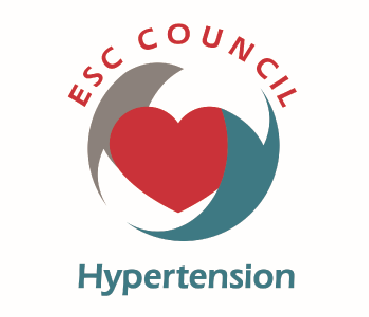 Currently, the Romanian Society of Hypertension is affiliated to the European Society of Hypertension and counts over 1,000 active members. 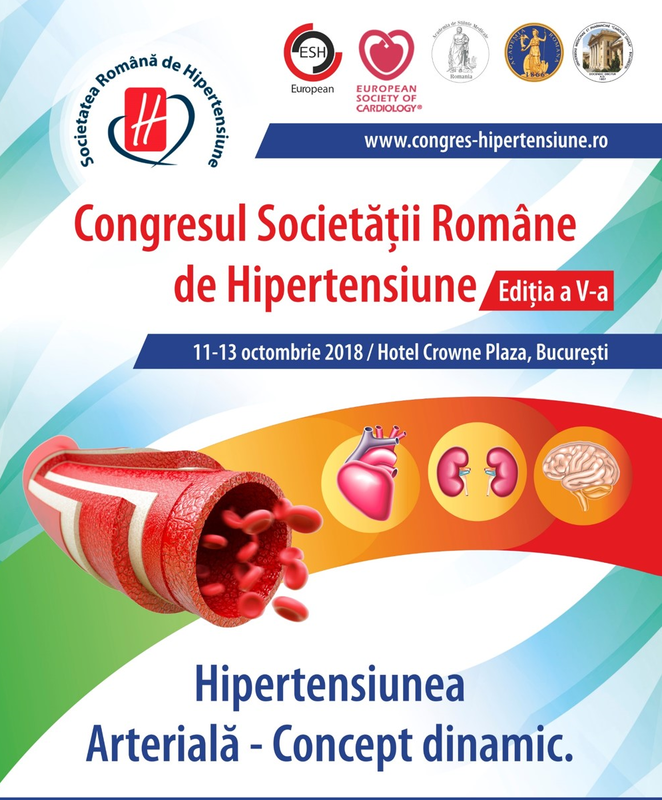 Romanian Society of Hypertension invites you to attend the 5th National Congress with the central theme: Hypertension - A Dynamic Concept, to be held at Crowne Plaza, Bucharest, during 11-13 October 2018.